Many great freeware games have been released in the year 2005 and I'd like to present my own personal selection of the top five games to you. The games include strategy games, action games, ego shooters and adventures; should offer something for every taste. The freeware scene has developed in the last years producing bigger and better looking games that can sometimes even be compared to commercial products that have been released this year. Do you remember the game Battle Isle? 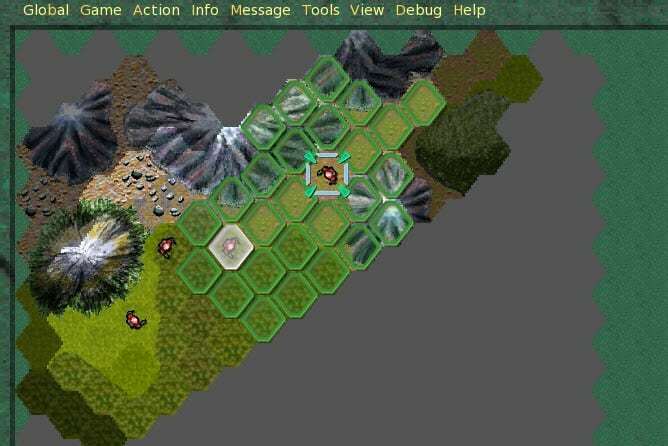 It was a great hit on the Amiga Computer and can best be described as one of the first turn based hex-strategy games. Advanced Strategic Command uses a similar mechanism. It's a turn based strategy game meaning that you and your opponents take turns to command units. You can play against humans in multiplayer or against the computer in a single player campaign, or on single maps. You have different types of troops like soldiers and tanks and factories that produce new units. The graphics are a bit outdated and there is no tutorial whatsoever but everyone should get the hang of the game pretty fast. Motivation and fun are what makes this a great game. Map and add-on downloads are provided on the official project website which add further hours of content to the game. First, there was Maniac Mansion, then there was Zak McKracken. 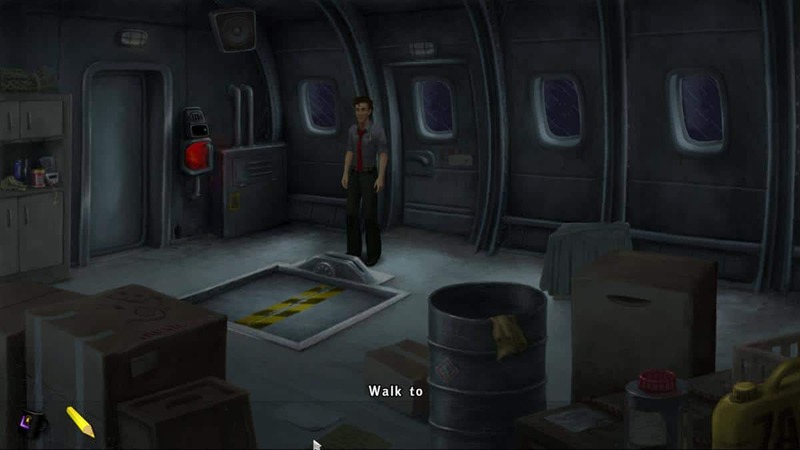 Those have been the first two adventure games by Lucasarts that used the SCUMM technology and a point and click interface which revolutionized the adventure genre. Zak McKracken 2 is a fan project that looks and feels like the original in many aspects as it uses similar interface, visual style, dialogs, character design and locations as the original. It has everything that most adventures of today are missing. Funny dialogs, great interface that is easy to use and riddles that feel like riddles. Remember when you found a chainsaw in Maniac Mansion but no fuel and Fuel in Zak McKracken but no chainsaw? Its the same type of humor, definitely recommended. Warrock is a Battlefield like game, and the only difference is that Warrock is free to play while Battlefield is not. Warrock uses the same game mechanics as Battlefield and other modern shooter games; you have to capture flags to gain points for your team and to reduce the points of the other team while you are in possession of those locations on the map. To do this you can use vehicles and one of five classes that have different weapons and skills in the game. You could choose to play as a sniper, engineer, medic, heavy weapons guy and assault soldier. Everyone is able to enter vehicles like tanks and recon to move faster and gain extra firepower. Graphics are great only some animations have to be worked on to make the game look more professional. Update: Guns 2 : The Second Duell has replaced the original game. You can download it directly on Steam. GunZ the Duell is a massively multiplayer game from Korea. You start by creating a character with options to change appearance and class in the beginning. After that you see the main server window where you select a server to play on. The character starts at level 1 and gets experience and money from killing other players and objectives in the game. Game modes include Deathmatch and Team Deathmatch as well as some others like Gladiator. Every character has a primary fire weapon, a secondary fire weapon and a blade or knife. You can also equip armor and grenades. Every weapon and armor can be upgraded by purchasing new ones from the shop. The game itself is more of an action game than a role playing game; you can perform lots of special moves that look like they came right of the matrix movie trilogy. Wall jumps and running along walls are two of the moves. It takes some time to get the hang for the moves but once you understand them they are essential for your in game performance. Mono is a fantastic, simple game. Your objective is to change the color of the screen to the opposite color. 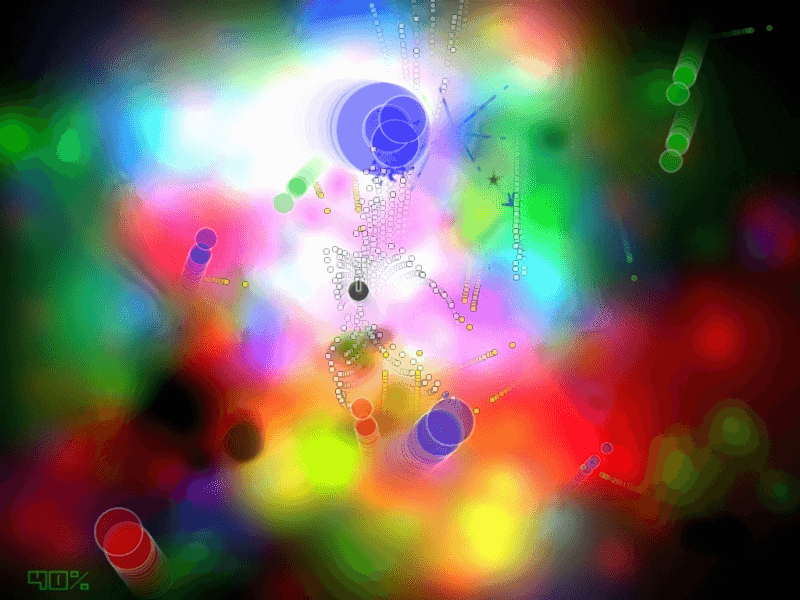 The player starts with a white or black background and has to change it to black or white by shooting at colored balls that explode into halves and leave traces of their color on the background. You get extras like additional firepower which you need badly later in the game. I hope that you enjoy at least one of the games listed here. 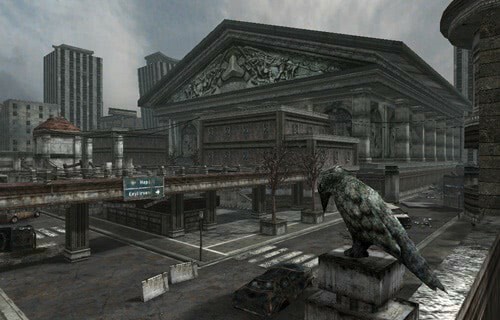 This is our selection of the best freeware games that have been released in 2005. Hey you should try http://www.darkthrone.com, the best text based online games. It is basicaly in a midevil magical era and u lvl up and build your character. It’s an action game so slow computers will cause a lot of lag. I edited my article as well. I love to see good work that is free. It is not always about the doller. Warrock is, I belive, only free while the beta-test. Mono is simply fenomenal logic game, one of the best that ever came out! I agree with you, Mono is simplistic but makes lots of fun, has great gameplay and a good sound. is it just me or is Zak2 only in German? Is there an English version? COR Entertainment’s Code Red Alien Arena should be on that list. It really shows the miracle of community development and GPL licensing. It’s a free 1st/3rd person Lego building game that you do co-operatively with other people online in user-hosted servers. It got a lot of coverage (The Screen Savers) back in February/March. I’ve been addicted to it since then. I have to give a kudos to a game that’s been in development for many years and was recently completed. Although the game itself is free it runs on the Dungeon Siege engine. The Ultima V remake done by Lazarus. whoops.. forgot to post the site for Ultima V Lazarus. All the best stuff in the world is free. I love you freegame maker guys. Big hug! Those games are NOT my favorites! My favorite freeware game released in 2005 is Babala, is Babala. It’s very keen, try it. expertly executed and utterly addictive. IS free and (in the korean version which IS translated) has more features. Bf2 will st you back when new 40 pounds! thats around 50 Dollars! Decent list. Probably wouldn’t have been my choices but still a very interesting read. Mono is a great game. I like really short games, too busy to play long ones, and a game can be played in approx. 5 – 10 minutes. the first couple of times it is almost like a wild halucination, my chair was even traveling around the desk. This top five freeware games of ’05 list isn’t so great, but the comments (and the links) make it worthwhile. Keep post more good stuff everyone ! I’m just can say THANKs….